Is a certified teacher and UK leader of the Avi Nardia Academy. 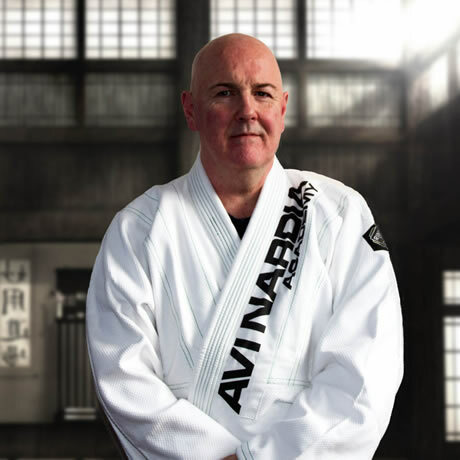 Sam is also certified with KAPAP level 4 Instructor and Teacher certificates, he also carries a 6th Dan in Juijutsu and is the highest instructor under Avi Nardia. Teaching has been, and continues to be, a rewarding experience for Sam. He takes great pride in being able to contribute and to facilitate others in their learning and development during his 15 years of teaching KAPAP. 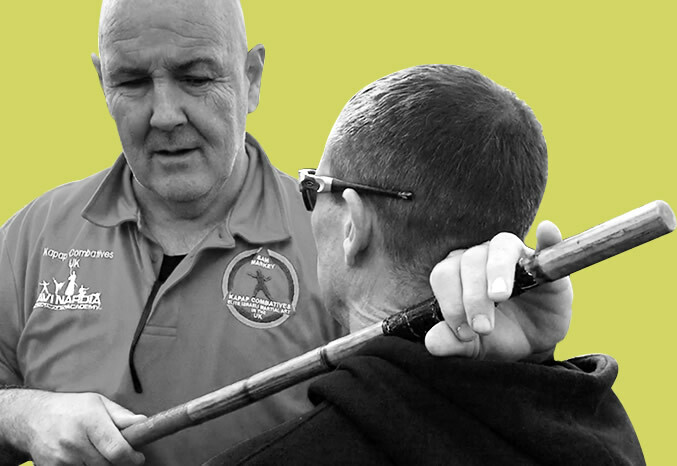 Sam has been appointed to ‘teacher’, marking Avi Nardia’s respect for him as a KAPAP instructor and ranking him the highest level under Avi himself in the Avi Nardia Academy. Thanks again for a great and interesting course. Although we all ached, it was always a joy to come in each day and learn something new. The principles were easy to understand and splitting the course into two parts gave us the opportunity to go away and think about what we had learnt and turn up for the 2nd part with a fresh mind. Your course left me wanting to learn a lot more and although regular training in Reading may be a little tricky, I'll be heading up North for some more of your Kapap. Thank you for all your help and kindness and taking the time, to teach a little train driving lady like me.